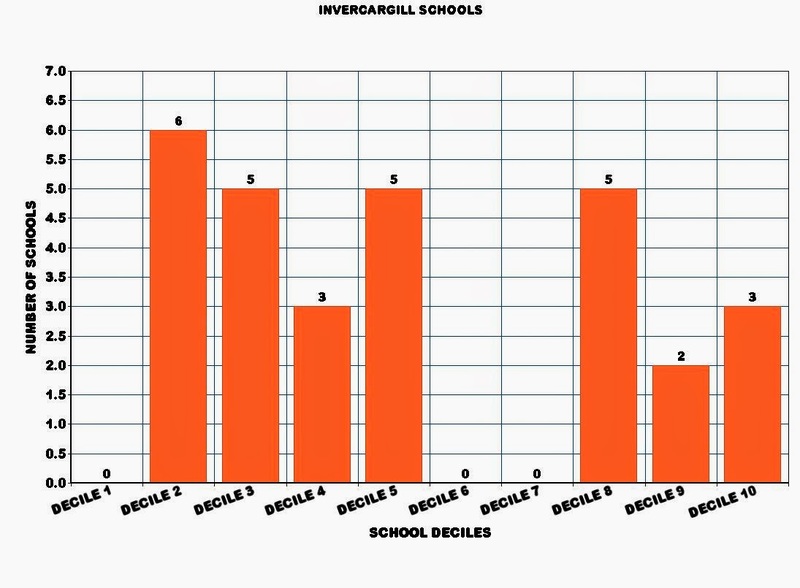 Using school deciles to get an overview of the wealth of Invercargill then we find that out of 29 schools, 6 are decile 2 and 5 are decile 3. Around 2,200 of our children attend schools from communities where there are very low household incomes, overcrowded homes and income support is common (factors used for the decile assessment). 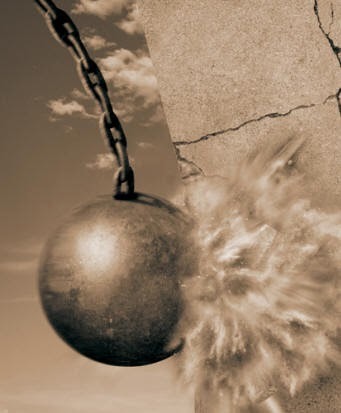 We have 5% unemployment and yet around 30% of our households are really struggling. Invercargill food banks are recording growing numbers of working families who need support. 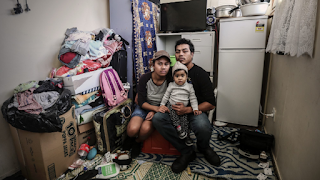 Over the last year almost 50% of New Zealand workers did not receive a pay rise and the 2013 census revealed that the median income in some poorer communities in New Zealand actually dropped since 2006. According to the census Invercargill’s median income is $27,400 (a living wage is set at around $39,000) and many will earn less. Only 23.5% of us earn over $50,000. It is about time all working New Zealanders had a fair share of the wealth that their work has helped generate. Hard work should be rewarded with a living wage and all of our children should be properly housed, fed and clothed. Interestingly Invercargill has lost its middle income earners and we have become a city made up of the affluent and the poor, with little in-between. Last night I slept rough with a wonderful group of caring people (most on moderate or minimal incomes) who were trying to raise money to provide temporary accommodation for those in need and then tonight I attended a gala dinner and art auction ($125 a ticket) where bids of many thousands for art works were common. The void between affluence and poverty was starkly represented for me. In Invercargill there seems to be lots of money to support our sports stadium and buying art, but very little for our most vulnerable who are just wanting a home they can call their own and wages they can live on. We are struggling to get support for our homeless cause and I would be very grateful if anyone reading this are able to give us a donation.